What do we owe to the past? To the present? To the future? Taken literally, those questions are nonsense. We have obligations to God and to living creatures, especially humans. But past, present, and future are regions of spacetime. Obligations don’t apply to them. Moreover, the very concepts of past, present, and future are elusive. The Christian theologian St. Augustine said that he knew what time was until someone asked him what it was, and then he didn’t know what it was anymore. That’s about as good an answer as most of us can give. The past is a region of spacetime that, from our frame of reference, is fixed and cannot be changed. That is its defining characteristic. Interestingly, the present has the same defining characteristic as the past: from our frame of reference, it is fixed and cannot be changed. You might think that you can change the present, but think again: Whatever you do in the present is what you do. If you choose to do something else, then that is what you do. No change in the present is possible. So from our perspective, it might as well be part of the past. The future is a region of spacetime that, from our frame of reference, is not fixed and can be changed. That is its defining characteristic. Note that the character of all these regions of spacetime depends on the observer’s frame of reference. The existence of an observer’s frame of reference requires the existence of an observer. 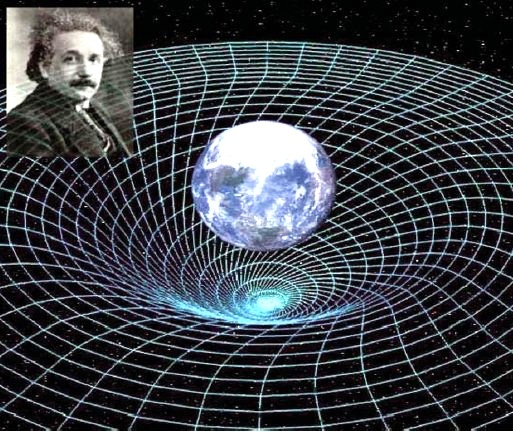 Without an observer, spacetime as we know it would not exist. The existence of spacetime depends on the existence of mind: God’s first, and ours second. Other minds are welcome to join the party if they so desire. It’s also interesting to note that the content of any region of spacetime can in principle be changed as long as it’s viewed from an appropriate frame of reference. However, that kind of thinking is a bit above our pay grade on earth, as it should be. May Heaven protect us from humanity ever getting that kind of knowledge. Let’s return to our original nonsensical questions: What do we owe to the past, present, and future? What do we owe to people who lived in the past and are now dead? What do we owe to people now living, including ourselves? What do we owe to people in generations yet to come? What is the best way for us to fulfill those obligations? What do we owe to our people who lived in the past and are now dead? What do we owe to our people now living? What do we owe to our people in generations yet to come? And perhaps most important: What is the best way for us to fulfill those obligations? We live in a time of rapid change — in technology, society, moral attitudes, government, and religion. Read the whole thing at The Times of Israel.